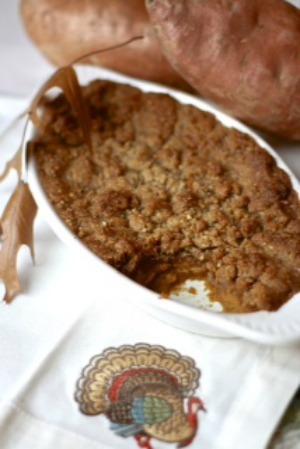 It’s Nancy’s Blog Anniversary, and in her honor we are sharing our favorite Thanksgiving recipes. Pumpkin Pie is definitely my favorite thing to enjoy this time of year. I know it is simple, but that’s just what you need sometimes. We had our first Thanksgiving meal last weekend with my Mom, which gave me the perfect excuse to make this pie. 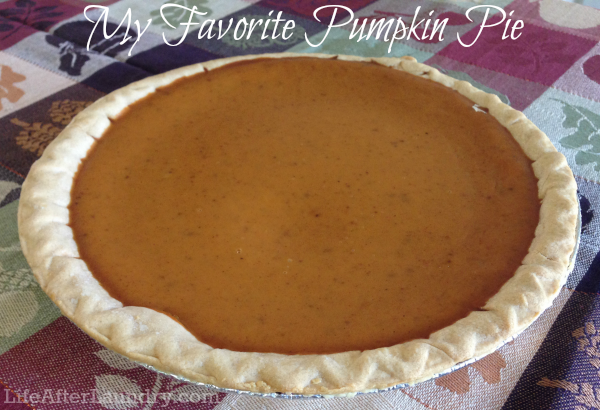 It turned out to be a big hit with my husband and brother- in – law who usually don’t care for pumpkin pie. My recipe is a little different than some, it’s definitely less sweet than some pies. But, I just don’t care for something to be so sweet you don’t taste the other flavors. I hope you all have a wonderful Thanksgiving! And in case you are in need of a pie to take to your celebration the recipe is below. Mix sugar, salt and spices together. Add egg to your mixture and beat slightly. Pour pumpkin filling into pie crust. I like to cook my pies on a sheet pan for added ease. I place the sheet pan with the pie crust on the rack and I fill them with the pumpkin there. I would never make it across the kitchen with out spilling it otherwise. Bake the pies at a preheated 425 degree oven for 15 minutes. Then reduce to 350 degrees and continue to bake for 40 to 50 minutes, or until a knife inserted into the center of the pie comes out clean. Cool for a minimum of 2 hours before serving. Be sure to check out the other recipes shared today for Nancy’s Anniversary. Thanks so much Brenna for celebrating with me today! This pie looks fabulous! 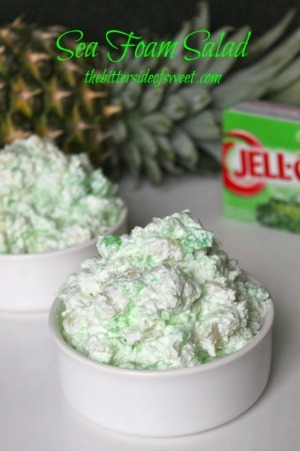 I love how you used evaporated milk AND dark corn syrup in it! Happy Thanksgiving! Thank you, Nancy. 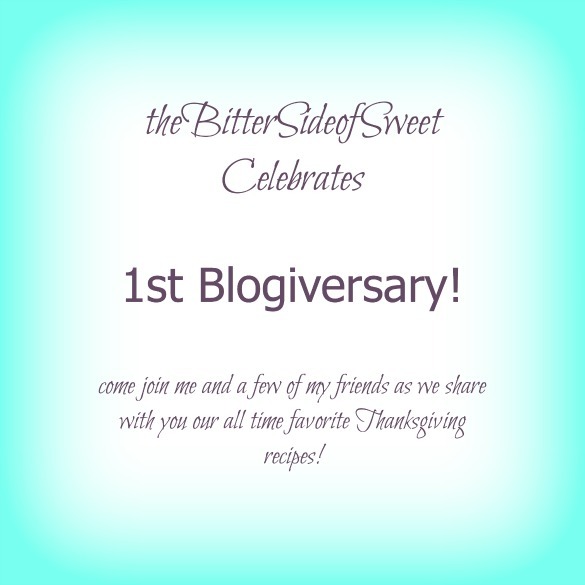 Glad to join in, Happy Blog Anniversary. I wish that I enjoyed pumpkin pie but it isn’t one of my favorite dishes.